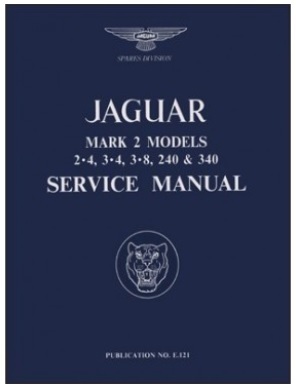 Re print of the original Factory Service Manual. 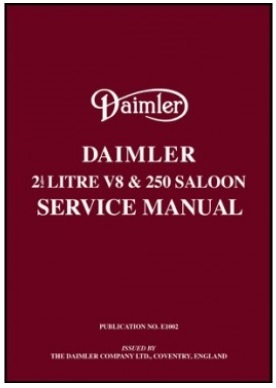 Very helpful for complete strip and rebuild or just day to day maintenance. 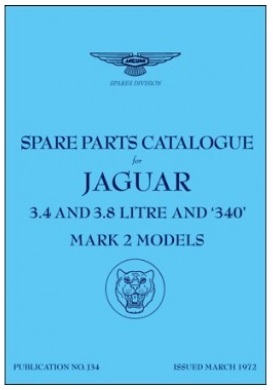 Quote "This Handbook gives the information necessary for the satisfactory operation and maintenance of the Jaguar 3.8 Litre Mk2"